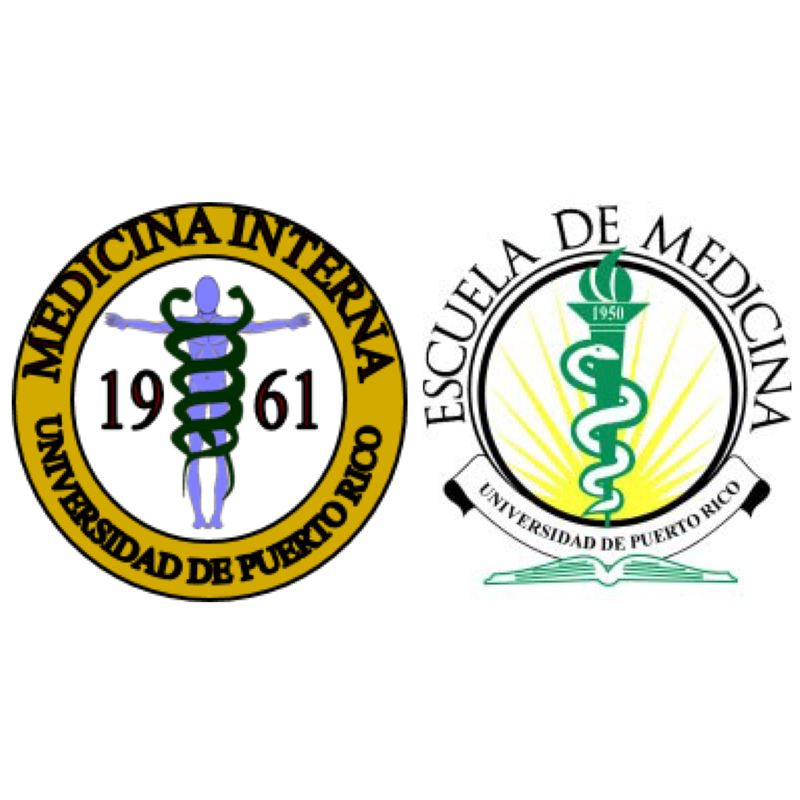 As alumni and current Chief Residents of the University of Puerto Rico Internal Medicine Residency program we would like to welcome you to our program. 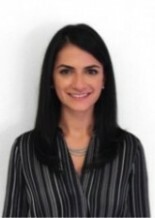 Our residency is designed to train future leaders in Internal Medicine and its subspecialties, by providing each of our residents with a comprehensive and evidenced-based clinical training. We do this by combining experiences in multiple clinical settings, from our main site in a tertiary care center to our University Community Hospital and the UPR School of Medicine clinics. In unison with our committed Faculty, these clinical settings allow us to manage challenging pathologies in patients from a wide variety of backgrounds. On the other hand, because our program is based at the University of Puerto Rico, our residents have access to the University’s multiple resources for conducting meaningful research projects alongside renowned research mentors. Choosing this program was one of the best career decisions that we have done and we are very proud of being a part of the UPR Internal Medicine family. 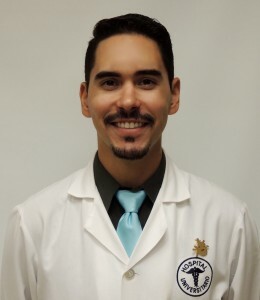 Renil Rodriguez, M.D. and Juan J. Nieves, M.D.